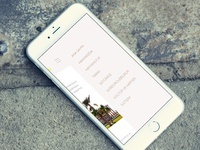 2 x Dribbble Invitations to give away. 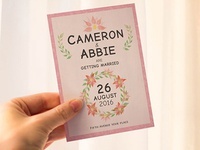 Save the Date - Wedding Invitation — Wedding invitation design in 5x7" and 4x6" sizes. 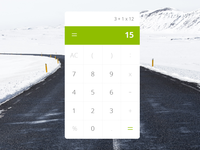 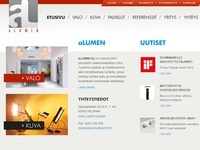 Alumen Web Development — http://Alumen.fi front-end website development, back in 2011. 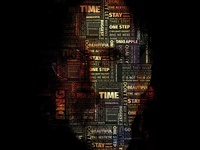 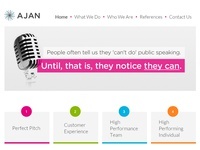 Ajan Consulting Web Development — http://ajanconsulting.com front-end web development project. 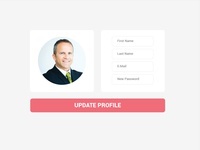 Agrita Web Development — http://agrita.com.tr front-end web development. 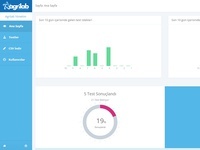 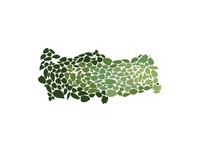 Agrilab Admin Interface Design and Development — Agrilab Admin Interface Design and development. 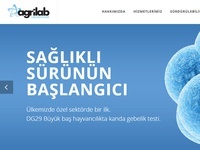 Agrilab.com.tr Web Development — Agrilab.com.tr front-end web development project. 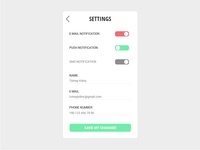 Settings - Daily UI 007 — Simple settings UI. 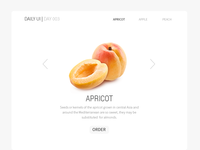 Landing Page (Above the Fold) - Daily UI #003 — Simple landing page above the fold. 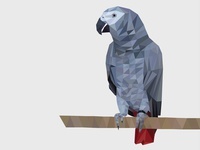 Lowpoly Illustration of a Parrot — It s a low-poly drawing i made of my Congo African Grey Parrot. 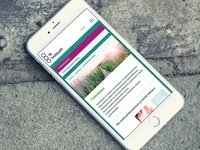 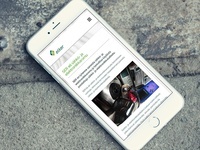 Elker Website Development — http://elker.fi Elker website development done by me Check it out! 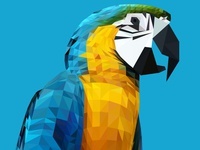 Parrot Triangle Illustration - Ara Ararauna — Triangular parrot illustration done by me using Adobe Illustrator.